Employees are being given the opportunity to gain an experiential insight into mental health in just sixty minutes with the launch of an innovative new mental health workshop. 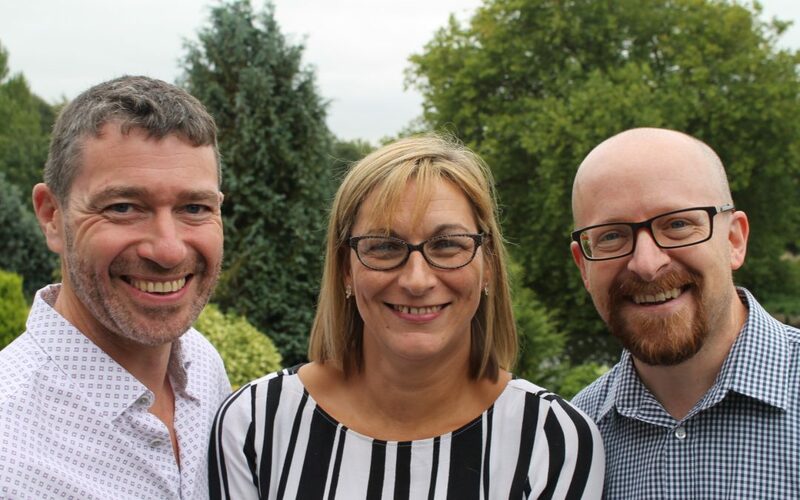 The Sixty Minute Mental Health session has been developed by Tom Oxley of Bamboo Mental Health working with health and safety expert Stuart Haysman and engagement and wellbeing specialist Michelle Gant. Tom explained: “It’s a course for everyone – from executive to the newest recruit. We can present on a construction site, in a classroom, or in a corporate setting. The workshop aims to help delegates to understand the impact of poor mental health, recognise the signs – and recognise when they are under pressure themselves. Designed to be as engaging as possible, the workshop is full of stories, myth-busting fun, experiential learning – and absolutely no PowerPoint! Stuart Haysman said : “I’m tremendously excited to be involved in creating and delivering this course. I’ve been delivering training for nearly 20 years and I’m delighted to report that this is a fresh and innovative approach to knowledge delivery – I know the content will have an impact. Mental health is a vital subject which everyone should be talking about – let’s have that conversation”. Within the workshop, talking about mental health openly will be encouraged and empowered. The outcomes from the training will be better understanding of mental health, increased understanding of support choices, and will ultimately support the breakdown of stigma within the workplace – creating cultures where it’s ok to not be ok.